Ever thought of exploring that superhero side? 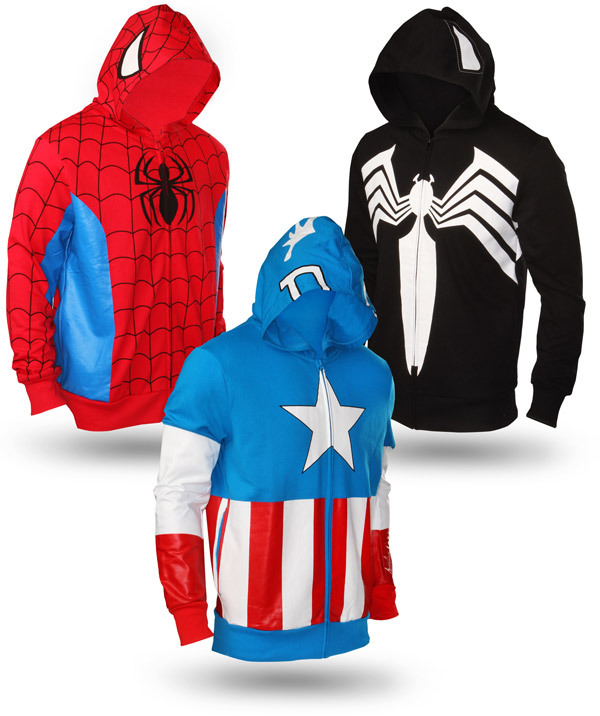 Now you can with these officially licensed Marvel Superhero Hoodies available at ThinkGeek for $49.95. Earn an additional 2% cashback when you start at MyMarketPoint.com.